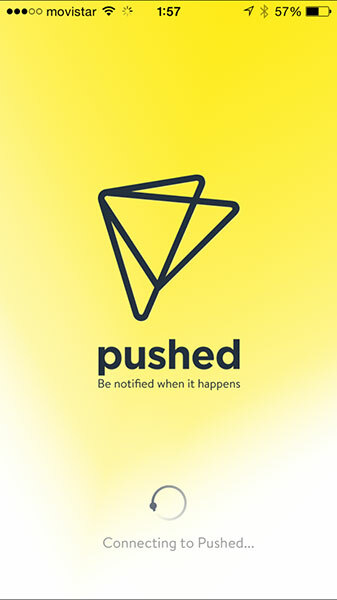 Do you want to subscribe to push notifications from On Resort Guests? 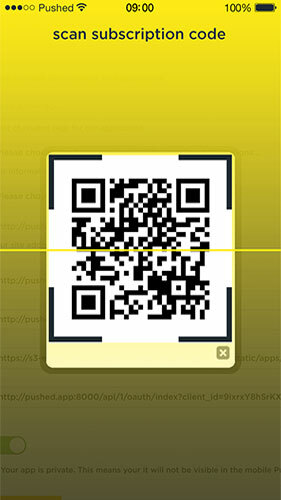 QR Subscription Codes are the easiest way to subscribe to a Pushed App or Channel. 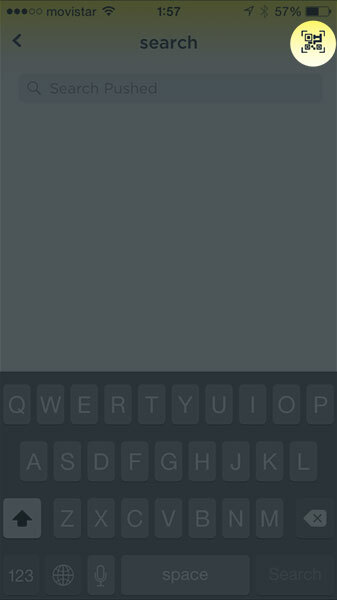 1.- Open Pushed App. Download Here. 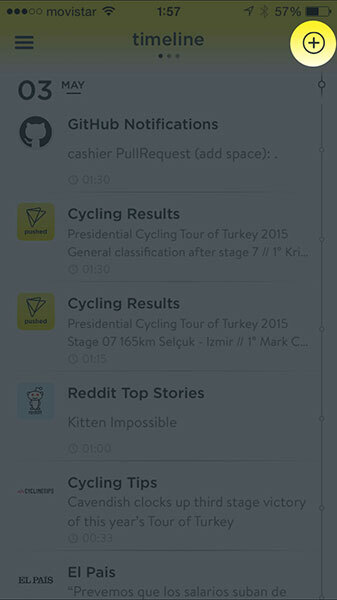 2.- Tap on the icon (located right at the top) in Timeline. 3.- The search view will open, now tap again on the icon (located right at the top), device camera will turn on, now scan the QR code provided. 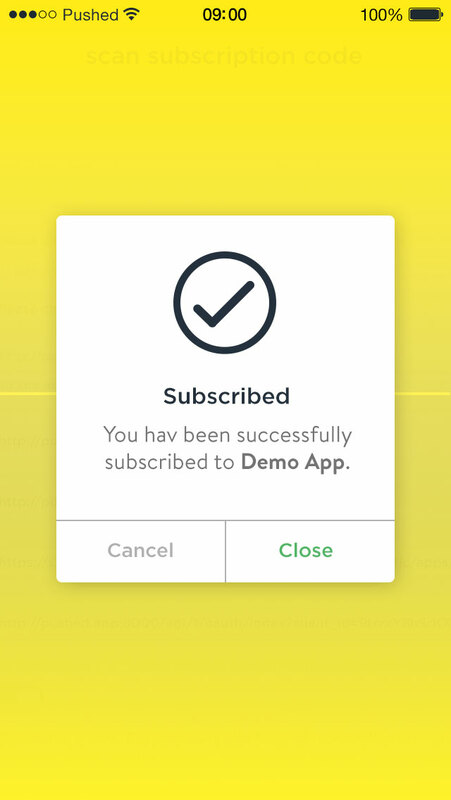 4.- A confirmation message will appear telling you that the subscription has been successfully processed. Be notified when it happens! Copyright 2019 Get Pushed Ltd. All rights reserved.